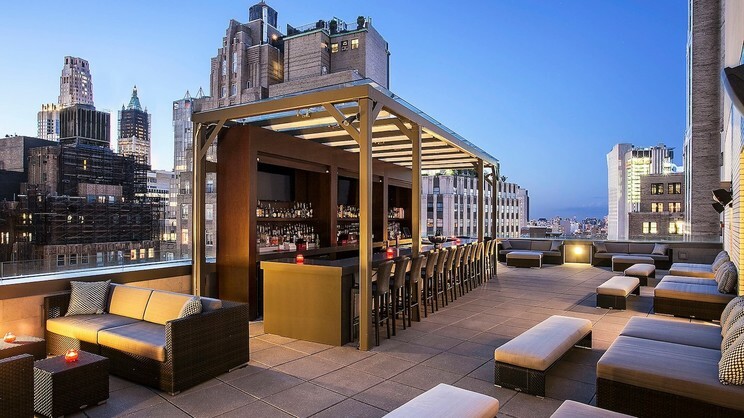 Experience the city that never sleeps in all its glory with a stay at the stylish Four Points by Sheraton New York Downtown. 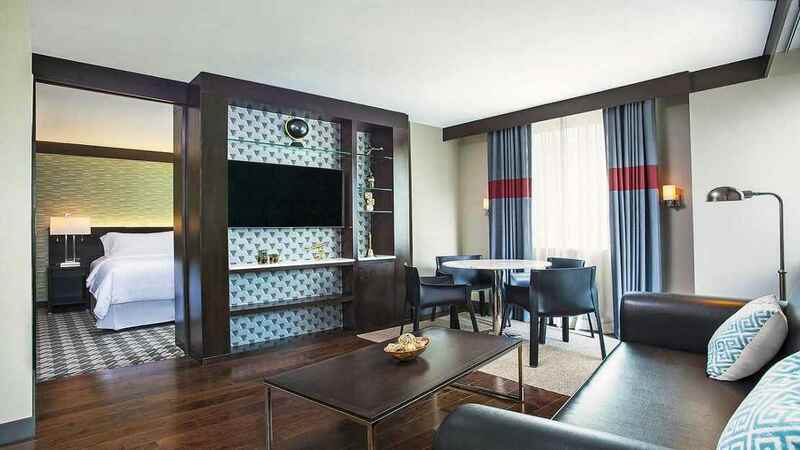 Located in Manhattan’s bustling Financial District, this splendid hotel is a superb choice for anyone seeking to explore the Big Apple. 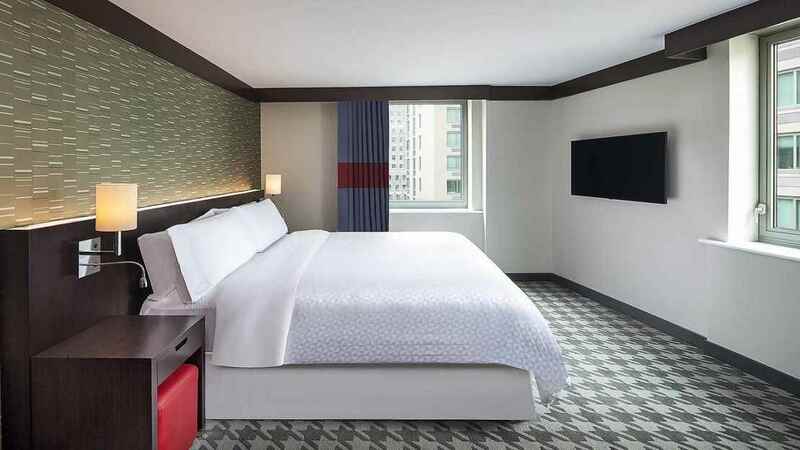 With comfortable modern rooms and excellent amenities, the Four Points by Sheraton New York Downtown offers an ideal sanctuary where you can recharge your batteries in between thrilling urban adventures. A host of shops, bars, cafes and restaurants surround the Four Points by Sheraton New York Downtown, in Manhattan’s Financial District. 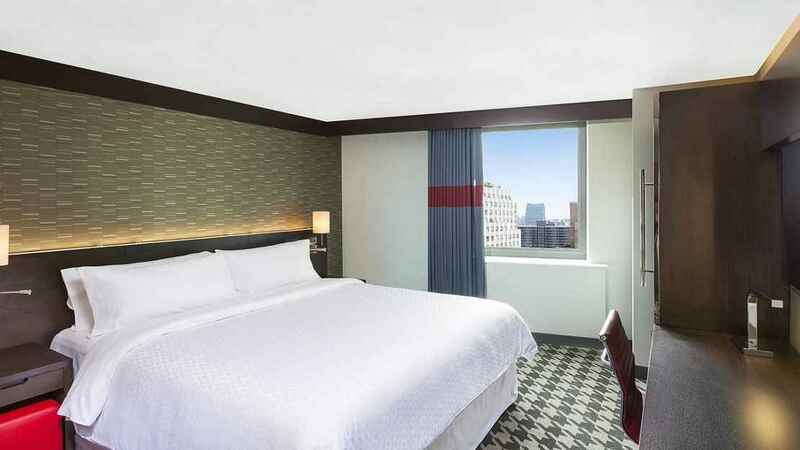 John F. Kennedy International Airport is approximately 19km away from the Four Points by Sheraton New York Downtown.